The Banting Building offers high quality learning facilities for our engineering students, housing our engineering faculty and facilities in one central location. You’ll find classrooms, labs and workshops here. 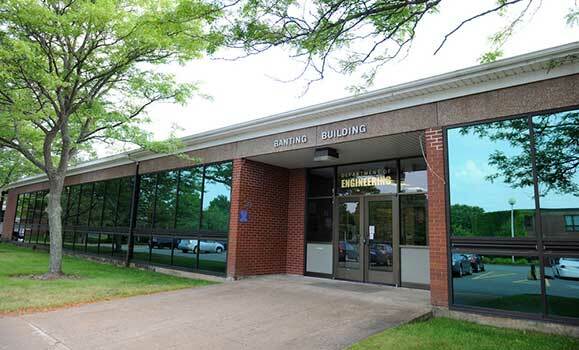 The building is named in honour of E. Angus Banting, the first Professor of Agricultural Engineering at the NSAC (1937-52).